Bridgewater Rec Basketball: Today is the last day to sign up and avoid a $20 late fee *** Please check out Bridgewater's Rec Basketball program - it's a great opportunity for beginners to learn the game and more seasoned players to get more game play opportunity. 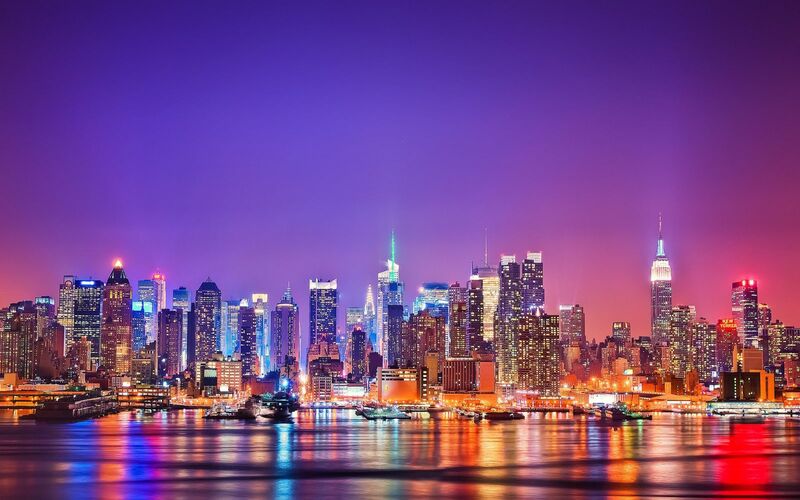 Catholic Financial Life is sponsoring a trip to New York City on Saturday, November 14th. 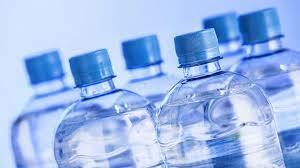 The bus leaves from the parking lot at St. Thomas Aquinas Church at 6AM sharp and will return around 11PM. Proceeds go to St. Vincent de Paul Food Pantry to help the needy in Bridgewater. The cost of the trip is $58.00 per person. The bus stops in New York are Times Square and the 9/11 Memorial where the One World Observatory is now open. The Rocketts start their Christmas show that weekend. 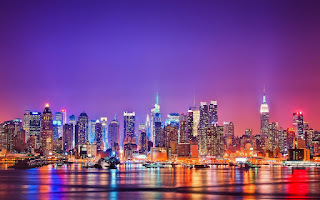 All tickets for any events in NYC must be purchased by you. 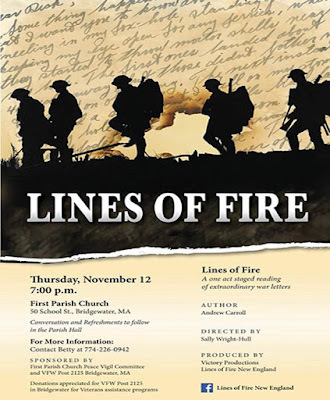 For reservations and more information please contact Joan Gambill at 508-697-3425 or email joangam@comcast.net. With colder weather right around the corner, have you been thinking about how you can save money and energy at home? Have a question about your electric bill? Wonder what happens when the power goes out? Curious about what your local utility company is doing in your neighborhood? National Grid and the Town of Bridgewater are hosting a FREE community event that will answer these questions - and many more - for our South Shore customers. The evening kicks off at 6 p.m. with refreshments and a talk with Marcy Reed, President of National Grid in Massachusetts. This event is also an opportunity for you to let us know how we're doing, in person. Dozens of National Grid representatives will be on hand to hear your feedback about the services you receive and to provide energy information and helpful tips. The Bridgewater-Raynham Special Education Parents Advisory Council (BR-SEPAC) will be holding a presentation for the 2015-2016 school year on Thursday, November 12th at 9 am. Titled, DCAP/ICAP Presentation, Carla Thomas, Director of Student Services, will discuss the purpose and implementation of the DCAP (District Curriculum Accommodation Plan) and the ICAP (Individual Curriculum Accommodation Plan). The presentation will be held at the Bridgewater-Raynham Central Office Conference Room located at 166 Mt Prospect St, Bridgewater, MA. The BR-SEPAC is made up of parents that represent about 850 children with special needs within the Bridgewater-Raynham School district. The BR-SEPAC works collaboratively with the Bridgewater-Raynham Public Schools and Bridgewater-Raynham School Committee to provide support and information for parents, school personnel, and the community about disabilities and the special education process. Are you interested in distributing funds for artistic and cultural projects in Bridgewater? The Bridgewater Cultural Council is looking for new members. Please contact Angela Dimisioris, Secretary, at angie@dimisioris.com. Sunday, November 1 @ 11:00 a.m. -3:00 p.m.: Friends of the Bridgewater Public Library are hosting a library mini-golf event (Ghoulish Golf) on Sunday, November 1, 2015 11 a.m. to 3 p.m. Costumes are welcome. There will be golf, food, raffles. $5 per golfer. Under 3 free. Wednesday, November 4 @ 6:30 p.m.: “Ready for the Holidays?” at the Bridgewater Public Library presented by Bettie Howarth, Certified Financial Counseling Professional. Join Bettie Howarth of the American Credit Counseling Service, Inc., a United Way Community Partner. 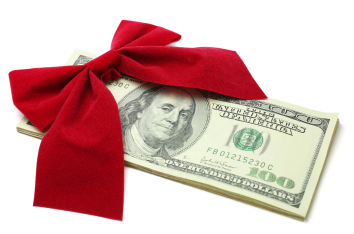 The key to enjoying an affordable holiday season is creating a budget that covers all expenses. Thursday, November 5 @ 10:30 a.m.: Come and join us for stories, puppet play, music movement and fun with Big Ryan of Big Ryan’s Tall Tales. No registration required, ages 2+. Monday, November 9 @ 7:00-7:45 p.m.: Triumph, Inc. presents Winter Wonderland with Karen Chase, an interactive family storytelling event. All ages welcome. No registration required. 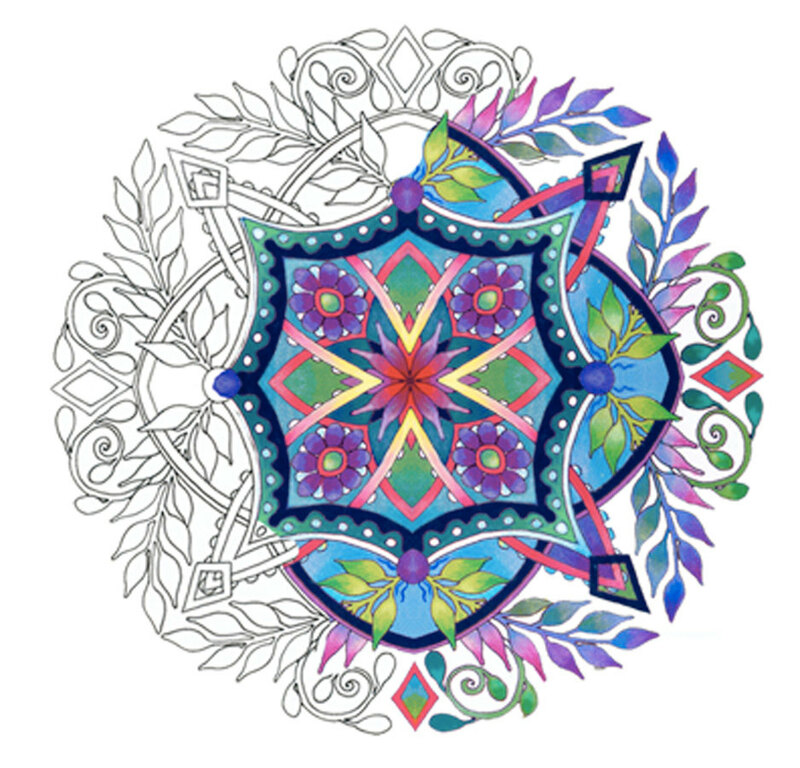 Tuesday, November 10 @ 6:30 p.m.: We are offering the first session of the newly popular adult activity, coloring. Use a multicolor array of pencils to color in Creative Cats, Nature Mandalas or Owls of your choice. All supplies will be provided. This program is for adults and no registration is required. Monday, November 16 @ 6:30 p.m.: Hank Phillippi Ryan to Speak at Bridgewater Public Library on November 16 to discuss her recently released book What You See. Tuesday, November 17 @ 10:00 a.m. -12:00 p.m.: Drop in turkey Thanksgiving craft. Ages 3+ with adult. Wednesday, November 18: Write your letter to Santa and mail it at the library today thru December 9 for a reply. Tuesday, November 24: Registration opens for “Mom & Me Gingerbread House Decorating”, which will be held on Monday, December 7 @ 4:00 p.m. Ages 5-9 with adult. Limited spaces. 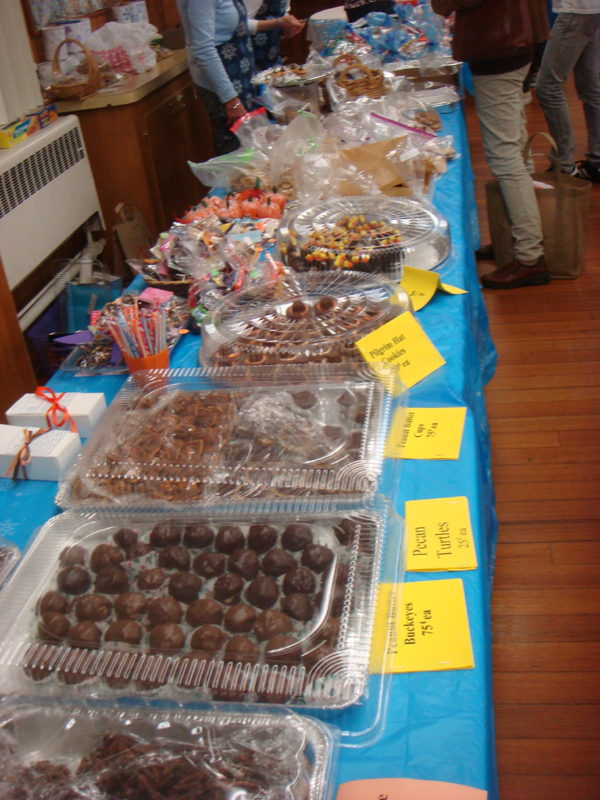 Central Square Congregational Church Annual Fair : Winter Wonderland! 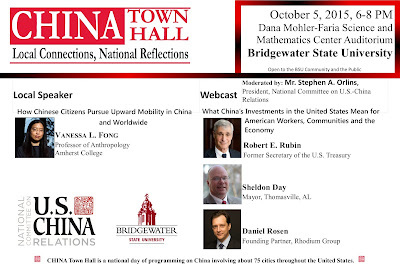 Visit www.csccucc.org for full details. The Center for the Advancement of STEM Education and the Center for Advancement of Research and Scholarship at Bridgewater State University cordially invite you to Nobel Prizes Explained on Monday, November 2nd from 4:00 - 6:00 PM. 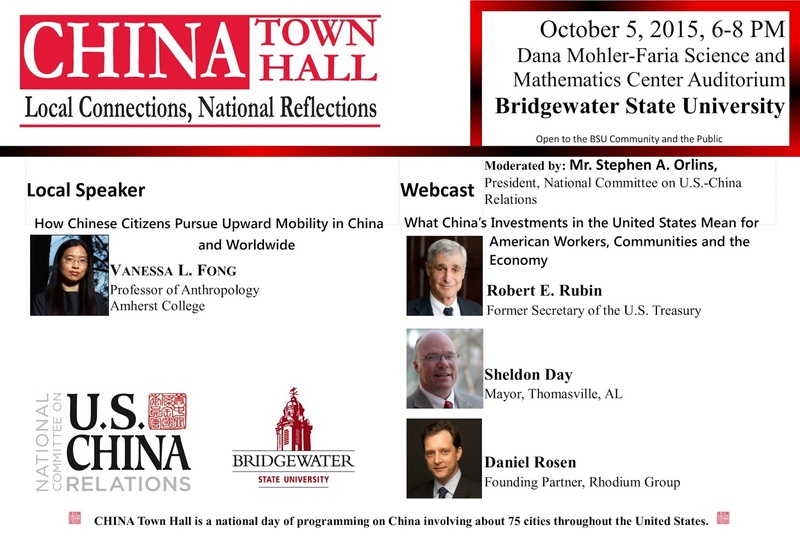 The event will be held in the Dana Mohler-Faria Science and Mathematics auditorium. BSU Faculty members in each of the Nobel Prize categories will explain, discuss and entertain questions on the recently announced prizes in: Chemistry, Economics, Literature, Peace, Physics, and Physiology/Medicine. The event is free and open to the public. Light refreshments will be provided. Kindly R.S.V.P. 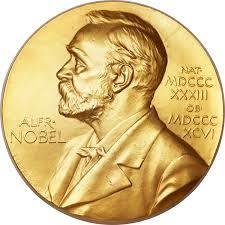 to http://tinyurl.com/Nobel-Prize-2015. Please join us to discuss, learn and be inspired by these ground breaking ‘noble’ ideas. Parking is available in the BSU parking garage. 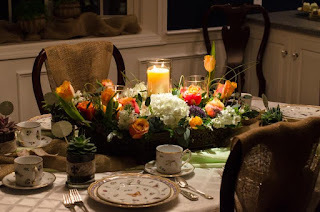 The Bridgewater Garden Club will hold the evening meeting on Monday Oct. 26 at 6:30 pm at the Bridgewater Senior Center. Flower Show Judges Elaine DiGiovanni and Linda Ladd will create six different designs for the holiday season. The day meeting will be held on Oct. 28 at 1:00 pm . " Green Animals Topiary Garden" will be the program. Dan Christina will discuss the design, creation and maintenance of one of the oldest topiary gardens in North America, located in Portsmouth, R. I.. This meeting will also be at the Bridgewater Cole-Yeaton Senior Center, Wally Krueger Way. “Ready for the Holidays?” at the Bridgewater Public Library presented by Bettie Howarth, Certified Financial Counseling Professional on November 4th. Join Bettie Howarth of the American Credit Counseling Service, Inc., a United Way Community Partner. 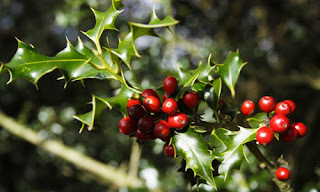 Although the holidays bring cheer and celebrations, they also bring stress to many especially when it comes to finances. The key to enjoying an affordable holiday season is creating a budget that covers all expenses. Topics of discussion will include how to develop and stay within a budget, tips for reducing expenses, as well as how to prepare for the impact of higher fuel costs this winter. Interested in seeing your name alongside Presidential candidates? The Bridgewater Democratic Town Committee is looking for new members to join! 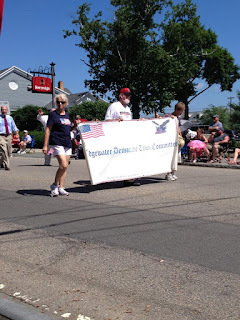 If you are interested in learning more about the Bridgewater Democratic Town Commitee, please "Like" their page on Facebook by clicking here. For information on joining, please email bridgewaterdems@gmail.com. 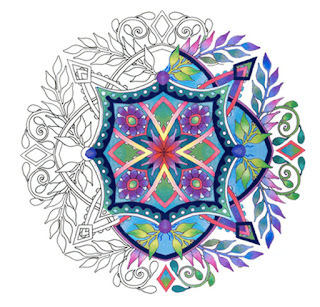 We are offering the first session of the newly popular adult activity, coloring. Use a multicolor array of pencils to color in Creative Cats, Nature Mandalas or Owls of your choice. We have over 30 designs of each category to choose. An appealing and unique combination of patterns and organic imagery offers hours of imaginative coloring. There are no rules to this new, fun and therapeutic pastime. All supplies will be provided. Cemetery educators, The Gravestone Girls, whose mission is to “Keep Our Dead Alive”, will be presenting a virtual tour, called “Welcome to the Graveyard”, centered on Bridgewater’s 18 local cemeteries at the Bridgewater Public Library , Wednesday, October 28 at 6:00pm. The 90 minute presentation is built on photographs recently taken in these special and interesting burying places around Bridgewater, which was established in 1656, and charts the evolution of cemeteries and gravestones from the colonial era into the 21st century. The group teaches about the art, symbolism and history of these living history museums located on everyone’s main streets and backyards and they examine why we have cemeteries and gravestones, why they look like they do and how styles and art have evolved over almost 400 years. 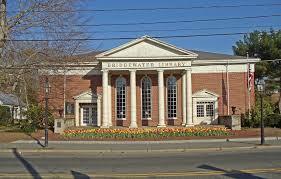 The event, which is funded by the Friends of the Bridgewater Public Library, begins at 6:00 p.m. at the Bridgewater Public Library, is free and open to the public. This year marks the 70th anniversary of the death of Franklin Roosevelt, a president whom many historians celebrate as the greatest president of the twentieth century. to fight and win a war in both Europe and Asia. No matter how grave the situation appeared, a confident FDR assured the nation that "the only thing we have to fear is fear itself." Popcorn and apple cider will be served. "The Magic of David Oliver"
Must be 21 years and over. Bring your own drinks and snacks. Tickets are $20 in advance and can be purchased online by clicking here. Tuesday, October 6 @ 1:30-2:00 p.m.: Drop in storytime with Mrs. Davis. Join us for stories, fingerplays, songs and lots of fun. No registrations, all ages welcome. Wednesday’s drop in session is the same. Tuesday, October 6 @ 6:30 p.m.: Maria Lawton will visit on October 6 to discuss her recently released book Azorean Cooking, From My Table to Yours. Azorean Cooking will transport you to a kitchen as warm and fragrant as your grandmother’s. Traditional, homey dishes build an authentic, comforting bridge between generations. No matter your heritage, this charming cookbook is a pleasure to read and cook from. Wednesday, October 7 @ 9:30-10:30 a.m.: Drop in story time with Mrs. Davis. Join us for stories, fingerplays, songs and lots of fun. No registrations, all ages welcome. Tuesday’s drop in session is the same. Wednesday, October 7 @ 6:30 p.m.: Tara Shuman will visit on October 7 to discuss her recently released book Hope Is a Good Breakfast, and other humble thoughts on my cancer journey. Hope Is a Good Breakfast offers a down-to-earth and even humorous account of a young mother's journey of self-doubt and self-discovery. It is not simply a book about cancer, but rather, a story about strength and struggle, fear and failure, life and love. Hope Is a Good Breakfast offers proof for all ages of how some people decide to not only hope but to dream big—really big—even when the odds are stacked against them. Tuesday, October 13: Registration opens for Halloween bingo, held on October 26. Tuesday, October 13 @ 1:30-2:00 p.m.: Drop in story time with Mrs. Davis. Join us for stories, fingerplays, songs and lots of fun. No registrations, all ages welcome. Wednesday’s drop in session is the same. Tuesday, October 13 @ 6:30 p.m.: Emmy-nominated Host of New England Legends on PBS, Ghostvillage.com founder, and Travel Channel’s Ghost Adventures writer to offer an evening of true ghost stories, research, and evidence from around the world, Jeff Belanger knows all about things that go bump in the night. For the last 17 years, he’s searched the world for monsters, ghosts, and other paranormal legends that have seeped into our culture, folklore, religion, and even our history books. Belanger’s talk will include images, audio clips, and video from some of the world’s most infamous haunts plus a question and answer session for the audience. He will also have autographed books available for purchase. Wednesday, October 14 @ 9:30-10:30 a.m.: Drop in story time with Mrs. Davis. Join us for stories, fingerplays, songs and lots of fun. No registrations, all ages welcome. Tuesday’s drop in session is the same. Monday, October 19 @ 6:30-7:30 p.m.: The Beatles: Band of the Sixties, presented by Beatle scholar, Aaron Krerowicz. Explore the music of The Beatles in this 60-minute multimedia presentation (part history and part musical analysis) spanning the full 1960's: beginning with the band's seminal visits to Hamburg, continuing through Beatlemania, and concluding with Abbey Road. The program will be supplemented with audio clips of music and excerpts from interviews with the band members. Tuesday, October 20 @ 1:30-2:00 p.m.: Drop in story time with Mrs. Davis. Join us for stories, fingerplays, songs and lots of fun. No registrations, all ages welcome. Wednesday’s drop in session is the same. Wednesday, October 21 @ 9:30-10:30 a.m.: Drop in story time with Mrs. Davis. Join us for stories, fingerplays, songs and lots of fun. No registrations, all ages welcome. Tuesday’s drop in session is the same. Wednesday, October 21 @ 6:00 -8:00 p.m..: Baseball History by Aaron Krerowicz. Unlike other sports, baseball has a rich and complicated history that closely parallels American history. This 2-hour presentation will trace the history of the American national pastime from the Civil War through the present. Monday, October 26 @ 4:30 p.m.: Halloween Bingo. Join us for a Halloween themed bingo game where the winners take home sweet treats! Ages 5 and up. Registration required. Tuesday, October 27 @ 1:30-2:00 p.m.: Drop in story time with Mrs. Davis. Join us for stories, fingerplays, songs and lots of fun. No registrations, all ages welcome. Wednesday’s drop in session is the same. Tuesday, October 27 @ 4:30-5:30 p.m.: Pumpkin painting. Bring your own pumpkin to decorate! Paint and decorations supplied. 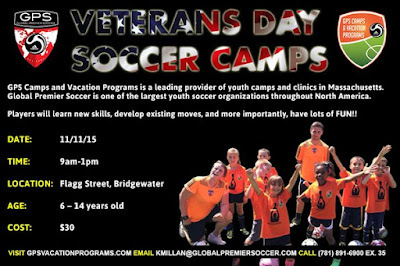 No registration for this program, ages 3+ with adult. 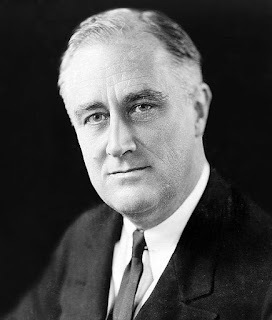 Tuesday, October 27 @ 7:00 p.m.: Lecture on Franklin D. Roosevelt presented by Gary Hylander. Wednesday, October 28 @ 9:30-10:30 a.m.: Drop in story time with Mrs. Davis. Join us for stories, fingerplays, songs and lots of fun. No registrations, all ages welcome. Tuesday’s drop in session is the same. 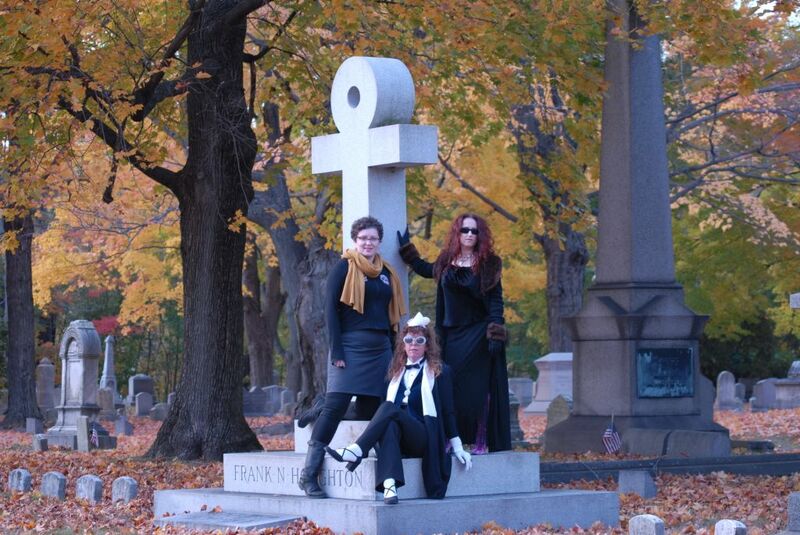 Wednesday, October 28 @ 6:.00 p.m.: Cemetery educators, The Gravestone Girls, whose mission is to “Keep Our Dead Alive”, will be presenting a virtual tour, called “Welcome to the Graveyard”, centered on Bridgewater’s 18 local cemeteries. The 90 minute presentation is built on photographs recently taken in these special and interesting burying places around Bridgewater, which was established in 1656, and charts the evolution of cemeteries and gravestones from the colonial era into the 21st century. 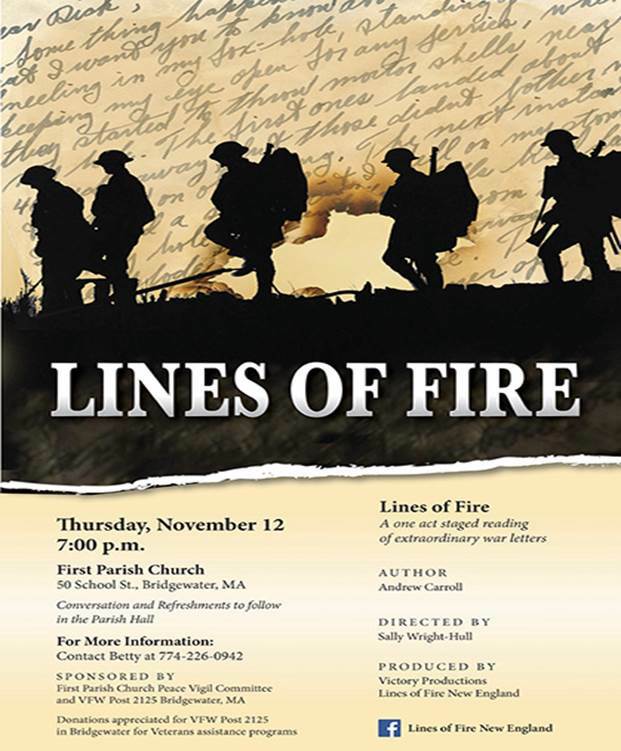 The event is funded by the Friends of the Bridgewater Public Library. 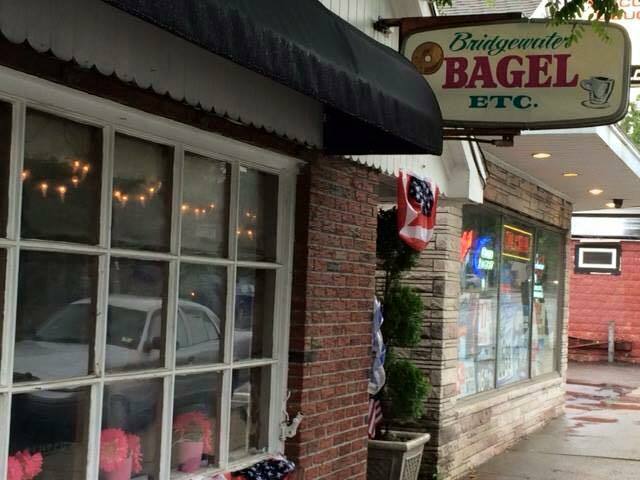 Please join Town Councilor Dennis Gallagher on Saturday October 10, 2015 from 9AM - 11AM at Bridgewater Bagel. for a complimentary cup of coffee and to discuss any issues and concerns you may have. Greater Bridgewater Women of Today will be hosting a concert with Boston area favorites Hot Mess! Hot Mess is a party band with roots that run deep into the Boston Music scene. Boasting drums, keyboards, guitar, bass & both male & female vocalists, Hot Mess can serve up a wide range of "OMG, they sound JUST like the original band" & "Oooooh I love this song"! Admission cost is $25.00 per ticket and the group asks that each person brings a canned good for donation to our local food pantry. Proceeds will benefit our Family in Need Fund. The GBWOT Family in Need Fund has been established to help assist local families experiencing hardships. To date, GBWOT has helped more than 40 families in various ways, including supplying gift cards to families with an immediate family member in the hospital, providing photography services to families with a terminally ill parent, providing meals and Christmas gifts to families with a parent s recently passed away, donating gift cards to family who lost their home in a fire, and much more. GBWOT meetings are open to the public and are held on the third Monday of the month. 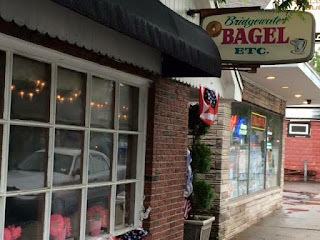 For meeting location in Bridgewater visit the groups Facebook page and send them a private Facebook message. To access event flyers and for more information on the group visit: www.mawt.org/gbwot. Bridgewater Academy Lions Club invites you to attend their 'DINING FOR A CAUSE" fundraiser for MASS. 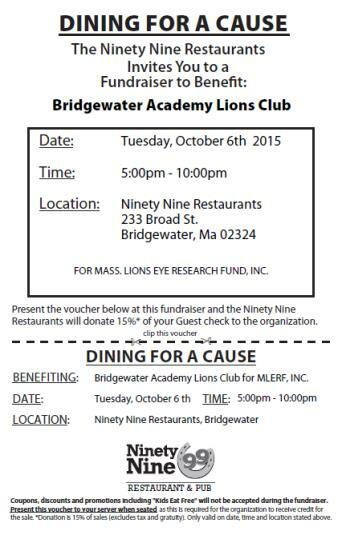 LIONS EYE RESEARCH FUND, INC on Tuesday evening, OCTOBER 6, 2015 from 5 PM-10 PM at the 99 RESTAURANT, Campus Plaza, Bridgewater. If you present a copy of this voucher when ordering during the event, the restaurant will donate 15% of your guest check to Mass. Lions Eye Research Fund, Inc. This voucher is valid for either DINE-IN or TAKE-OUT orders at the BRIDGEWATER 99 ONLY. Print out a copy of this voucher yourself or pick up printed vouchers at the Bridgewater Town Hall offices, Senior Center, and Public Library. Enjoy a good meal with family/friends and help a worthy cause at no additional cost to you! They also will have drawings for prizes in the restaurant foyer, with ticket proceeds to benefit scholarships, local programs, and other Bridgewater Academy Lions charities. 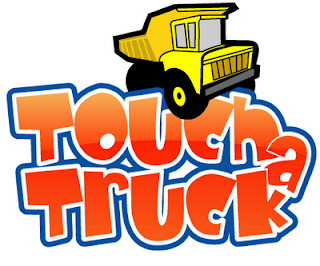 Join Greater Bridgewater Women of Today for their Touch-A-Truck event hosted at Sullivan Tire 300 Bedford Street, Rte. 18 in Bridgewater on Sunday, October 25 from 11-2 PM. This event is weather permitting. The cost will be $3 per family with a maximum cost of $15 per family. There will be tons of trucks for the children to touch and explore! Children are encouraged to wear their costumes and trick or treat at each truck. There will be face painting, giveaways, games and more! Grilled burgers and hot dogs will be available for purchase. 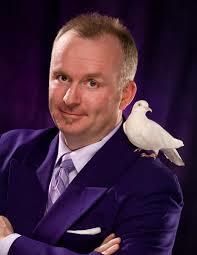 Meet Big League Brian, who will be appearing between 11-2. Big League Brian is the one on stilts outside Yawkey Way before Red Sox Games. Additional parking available at HarborOne Bank, 295 Bedford Street (diagonally across the street from Sullivan Tire). GBWOT would like to thank the sponsors of this event: Sullivan Tire, Crocetti’s Market, Prisco’s Market, and Wheel House Real Estate. GBWOT is a volunteer organization which raises funds to support the needs of individuals, the community, local and national charities. Meetings are open to the public and are held on the third Monday of the month. All are welcome to attend. For meeting location in Bridgewater please email: greaterbridgewaterwot@yahoo.com For more information on the group, visit: www.mawt.org/gbwot or find us on Facebook.